St. Ignatius Parish has partnered with E. R. Dickson Elementary School to provide food for poor children, and their families, every weekend that school is in session. 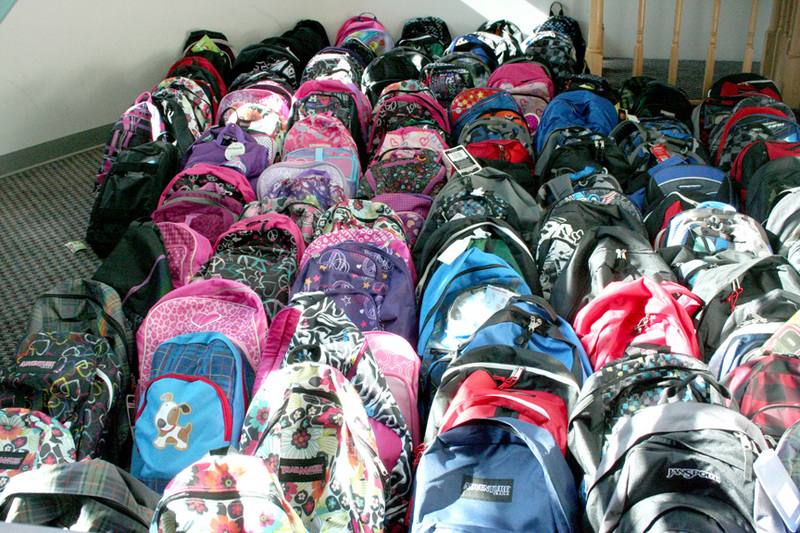 Currently we serve around 45 families of four, weekly. 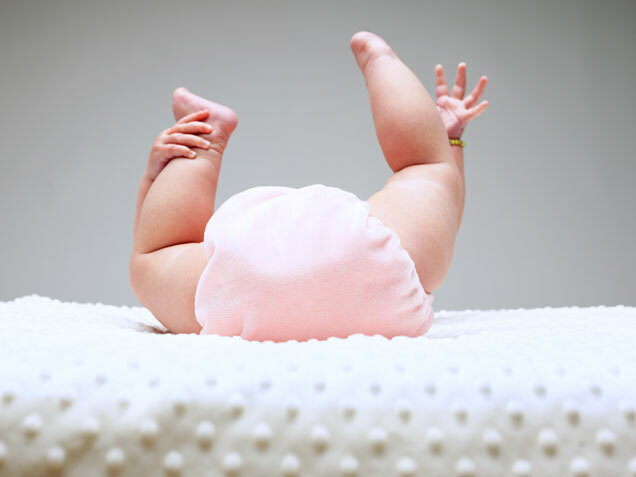 Each Lent, St. Ignatius holds a diaper drive for 2B Choices for Women, a crisis pregnancy center assisting women who suspect they are pregnant and/or are considering an abortion. 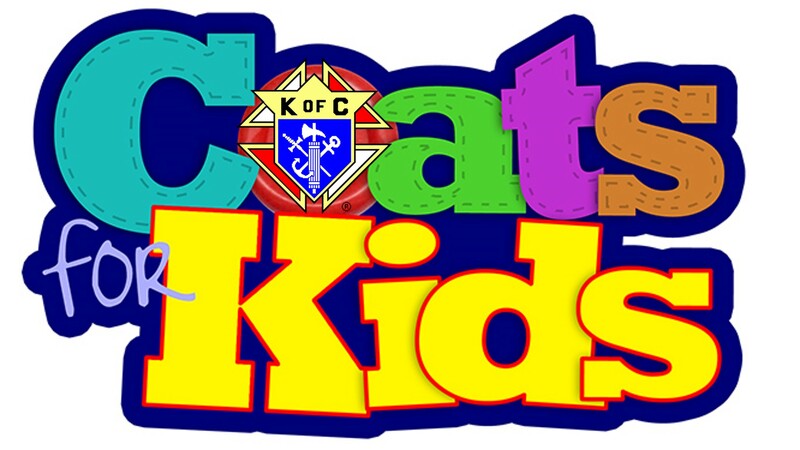 Last year, through the Knights of Columbus' Coats for Kids program, and Catholic Social Services, we distributed 196 coats to needy children in the Mobile community. Wheel A Meal is a volunteer service that provides meals, Monday through Friday, to anyone unable to prepare meals for themselves. 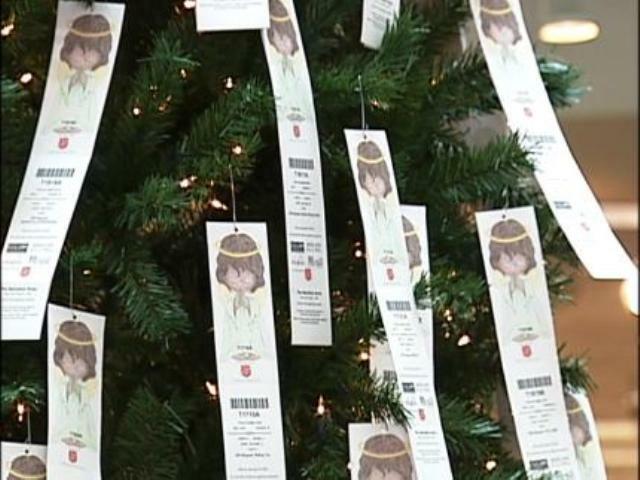 The Angel Tree Program provides gifts to children, and elderly. who otherwise might not have anything for Christmas. Recipients of Angel Tree gifts are from families who have applied for Christmas assistance through Mobile's Catholic Social Services. Walk the Walk is a 5-7 grade service project. This year we served at Camp Creation located at Pure Word Ministries. 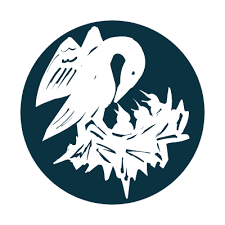 NEST is a a local non-profit that organizes teams of volunteers to work with at-risk youth and their families that are identified through our Juvenile Court System. Several St. Ignatius parishioners serve on the Board and/or as team members. St. Ignatius supports the mission of NEST and encourages all who are called, to join in this important ministry. To join a St.Ignatius Parish team, call Melinda Seiter in the rectory. For more information on NEST click below. FOCUS is a campus outreach that pursues college students with intentionality and love. FOCUS invites them into a growing relationship with Jesus and the Catholic faith, inspiring and equipping them for a lifetime of Christ-centered evangelization, discipleship and friendships in which they lead others to do the same. FOCUS missionaries set out on a courageous journey to college campuses, eager to reach students wherever they are with the gospel message. St. Ignatius supports FOCUS missionaries, Catherine Roveda (Georgia State University) and Conrad Collins (University of North Texas), as well as missionaries at the University of South Alabama. The Society of St. Vincent de Paul is dedicated to feeding, clothing, housing and healing individuals and families in our community who have no where else to turn for help. As important, SVdP provides meaningful opportunities for volunteers to serve their neighbors in need with love and compassion.